Everyone loves a good rice dish — there’s something comforting about a grain that’s so versatile you can literally pair it with any flavor, veggie, and protein. The versatility of rice is one of the reasons you find rice dishes in almost every culture. Lately, though, so many people are talking about an awesome grain-free replacement for rice — cauliflower rice. Now, some might say there’s no way a crunchy, cruciferous vegetable like cauliflower could ever replace the tender, filling, adaptable food that is rice. But you’d be surprised at how filling and flavorful cauliflower rice is once you start to cook with it. Believe it or not, rice is kind of a controversial ingredient when discussed among nutritional professionals lately. On the one hand, many nutritionists and wellness coaches are saying rice is just an empty source of calories. These leaders in the nutrition field highly recommend avoiding rice altogether. That’s because there are quite a few carbs in rice. Though there are still those who believe rice is a safe carb. But isn’t the word on the street that carbs are bad for you? Well, carbohydrates actually get a lot of bad press, but your body loves certain carbs. For one, carbs are a huge source of energy for your body. You’ve just got to choose wisely when it comes to filling up on carbs. Make sure you go for quality, and time your carb intake well. And the carbs in rice are accompanied by lectins — which you know can take a toll on your body. Now, if you are following a nutritional regimen that’s pretty high in carbs but low in minerals, rice isn’t a great addition. No matter what, you should really moderate the amount of rice you eat. In fact, I suggest cutting it out entirely. We live in a new age in which many of the health foods you’ve relied on over the past decades are being questioned. In fact, here’s a tiny history lesson for you: A thousand years ago or so, it suddenly became possible to eliminate the fibrous parts of wheat and other grains. With this change in food processing, the more privileged classes chose to eat white rice and white bread. Whole grains, like brown rice and brown bread, were fed to the peasant classes. Only the upper classes were able, initially, to eat refined grains that were easier on their guts. The thing is, whole grains are much higher in lectins than the grains that have been stripped of their hull. Let’s repeat: When it comes to lectins, cruciferous veggies have none, but rice does have some. 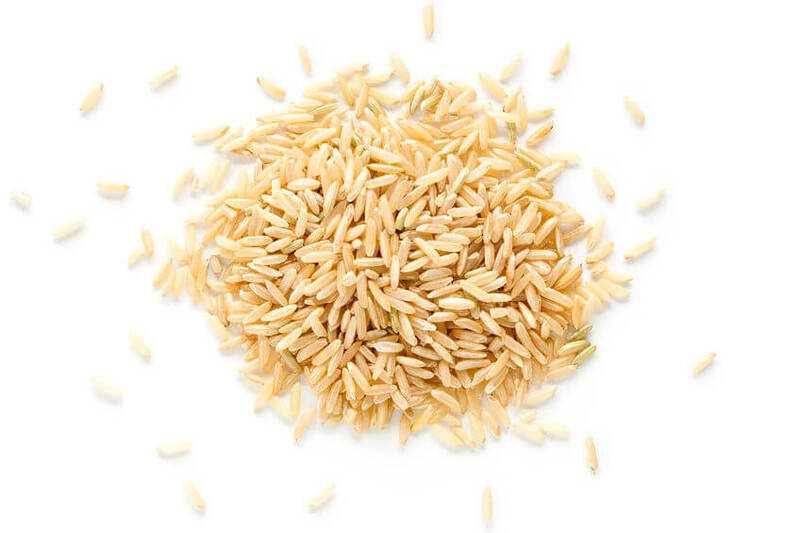 Nowadays, however, brown rice is perceived to be healthier than white rice. But the four billion people in the world who use rice as their staple grain have always stripped the hull off brown rice. It’s the way to eat rice because the hull is the part of the grain that houses most of the lectins. Distressingly though, the advertising of whole grain products as your healthiest choice has reintroduced wheat germ agglutinin and a host of other lectins back into your diet. So, contrary to popular belief, whole grain is actually a modern disaster. In fact, whole grain bread, croissants, pasta, and rice are nutritional nonsense. But, that doesn’t mean you can’t enjoy some of your favorite rice dishes. You’ve just got to switch up some of your ingredients — namely, the rice. 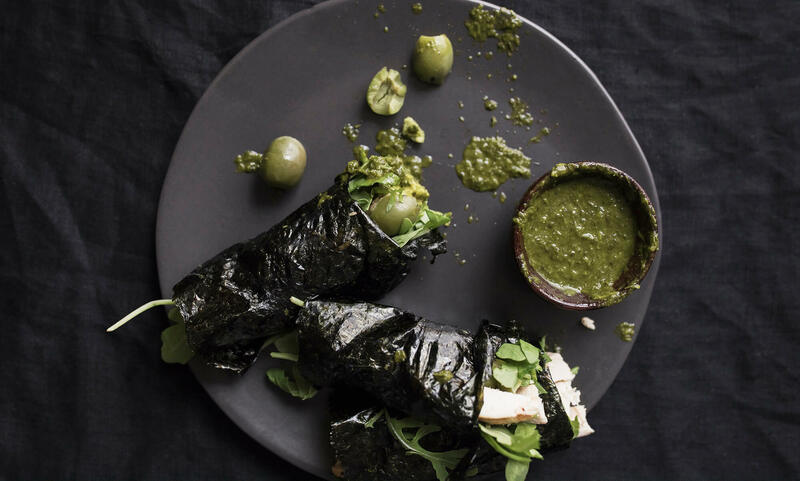 Now, when you’re trying to heal anything in or on your body, eating light, easily digestible foods can allow your body to put its energy toward the healing process. And eating lectin-free vegetables, in-season lectin-free fruits, and the right proteins will help ensure your diet is well-balanced. As you can see, important cauliflower rice benefits can do a lot more for your body than rice can. So, How Do You Make Your Own Perfect Cauliflower Rice? Well, here’s another great benefit of cauliflower rice… It’s ridiculously easy (and cheap) to make! In fact, when you taste it, you won’t believe it’s not a grain. But, it’s not! Why does a good cauliflower rice recipe mimic rice so well? Well, if you do it right, it comes out light, airy, and fluffy. Also, you’ll see it’s just as tender as rice and has that chewy, perfect feel. Plus, it absorbs flavors easily. You can probably even trick your family and friends into believing you made them a rice dish when you’ve actually made them a cauliflower rice treat. And, they’ll thank you for saving them from all the carbs in rice. 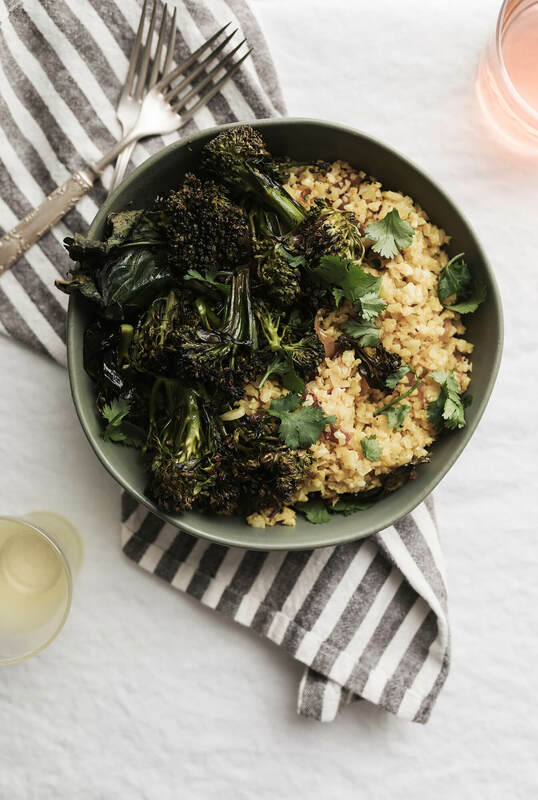 Unlike regular rice, which can create heavy dishes, this cauliflower rice recipe is the perfect substitute for when you want something just a little lighter. And you’ll be getting another serving of veggies on your plate — more veggies are always a bonus for your body, right? Now, when you set out to make your cauliflower rice dish, there are a couple ways to start. Of course, you’ll want to wash and dry your cauliflower and take away all the greens. You can cut your cauliflower head into smaller pieces to make it more manageable. ONE. You can use a box grater to create that fine, ricey feel. TWO. 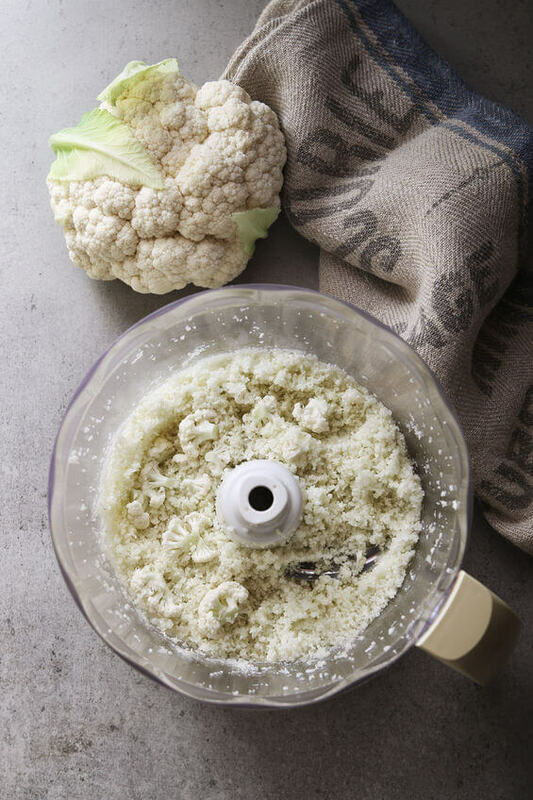 You can chop your cauliflower up in a food processor which will save you time and energy. And before you cook your cauliflower rice, squeeze out the excess moisture from the rice by transferring it to a large paper towel and pressing down hard. If you skip this step, you’re likely to have a soggy dish that won’t taste as good as it could. Once you have your raw cauliflower rice, it’s time to get cooking! Transfer your cauliflower rice into a large skillet over medium heat. Cover the pan using a lid. This way steam can gather, causing the cauliflower to become tender. Cook for about 5-8 minutes, stirring occasionally, adding salt, pepper, lemon juice, and rosemary to taste. It’s that easy, and it’s the perfect alternative to rice. Will Cauliflower Rice Give Me Gas? 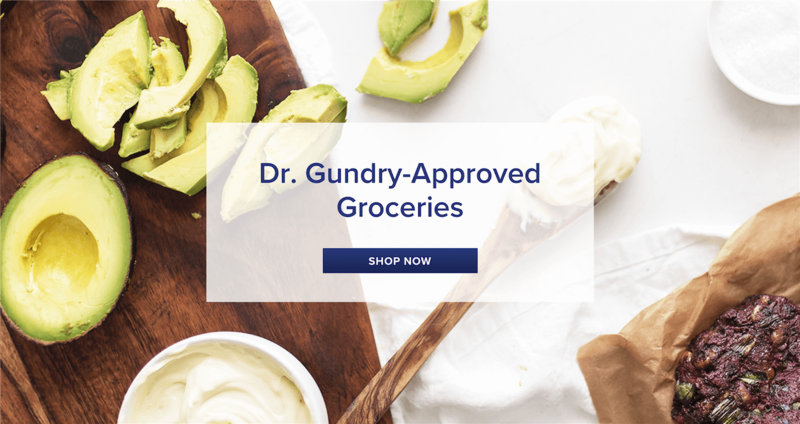 While one of the potentially embarrassing side effects of digesting cauliflower is that it may cause gas, there are steps you can take to minimize this discomfort. 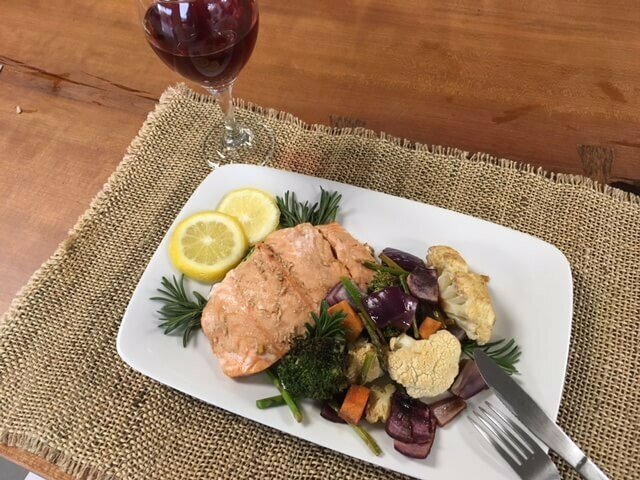 Just know, the healthy number of nutrients in cruciferous vegetables is one of the reasons these dishes may produce excess gas in your intestine. But, if you try a few of the tips below, you may be able to cut down on gas and bloating. Get-up-and-go! Exercising can help the various gases in your body to pass more easily through your system. 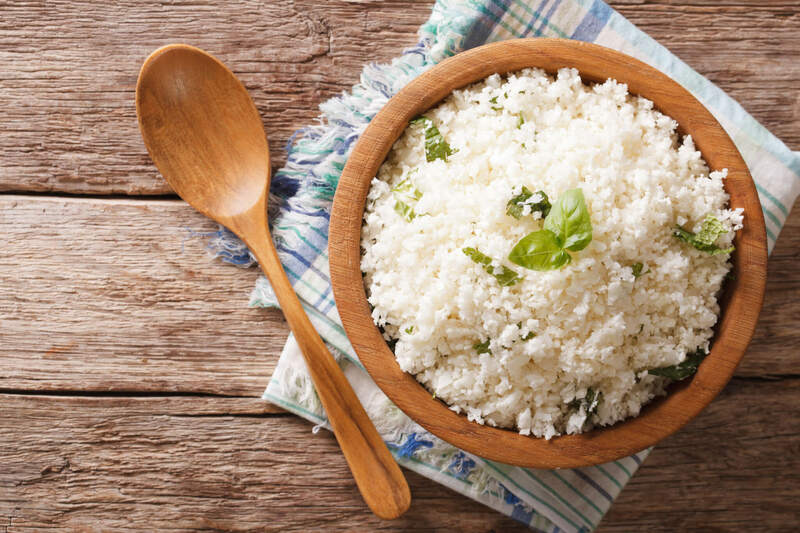 To still enjoy your favorite rice dishes in the healthiest way possible, try replacing rice with cauliflower rice. 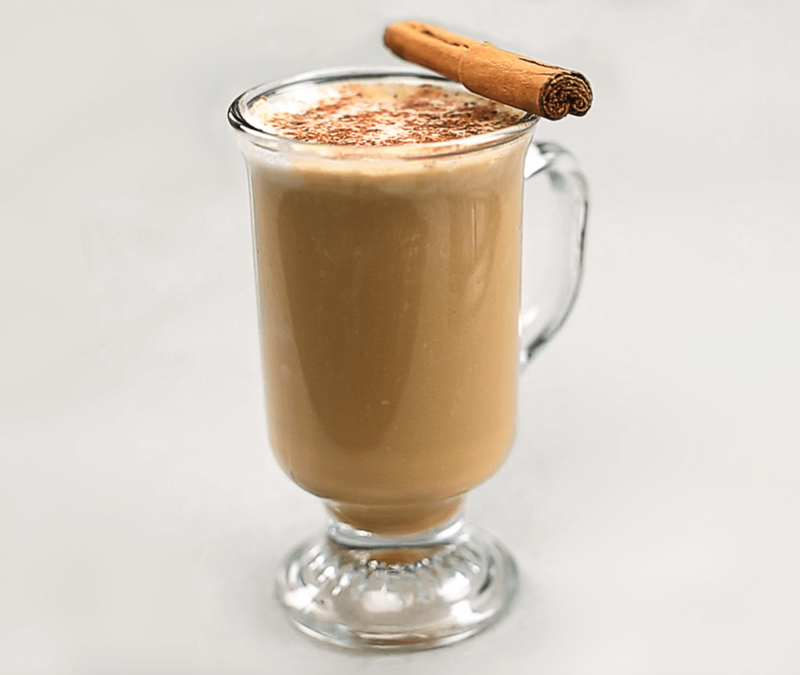 This no-lectin food is not only beneficial to your health, it’s also tasty. 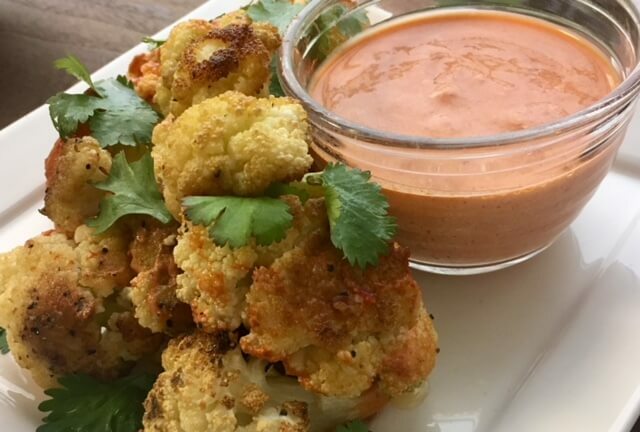 The cauliflower recipe above is a great way to get started, but feel free to experiment with flavors and tactics as you become more comfortable cooking with the cruciferous substitute. 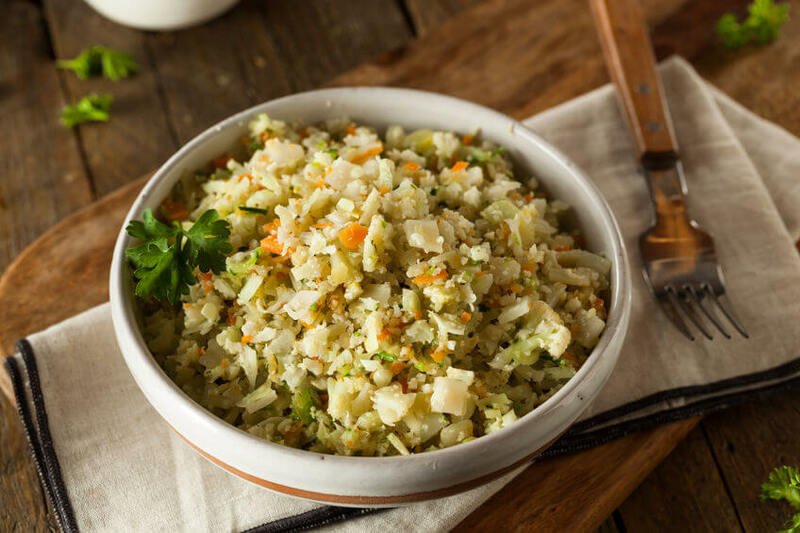 And, if you’ve mastered the recipe here, try making Gundry’s Cauliflower Rice Pilaf. When it comes to the battle between Cauliflower Rice vs. White Rice, there’s just no comparison. Cauliflower rice wins every time.